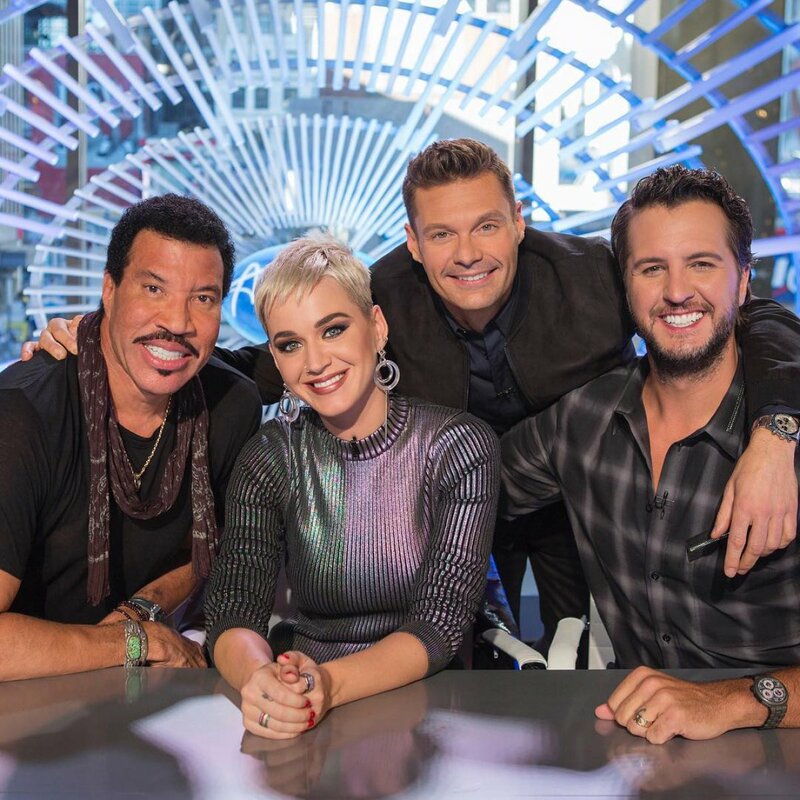 ABC's upcoming revival of "American Idol" featuring new judge Katy Perry and returning host Ryan Seacrest will premiere on March 11. ABC first announced plans to bring back "American Idol" in May after it ended its 15 season run on Fox in April 2016. Auditions for the show began in August and spanned 23 cities across the United States. Contestants were also allowed to audition through online videos and social media with the hashtag #TheNextIdol generating over 300,000 posts, Entertainment Weekly reported.